When involved in a matrimonial separation or divorce, a real estate appraisal is usually necessary to determine the fair market value of any property owned by the interested parties. This usually requires a divorce appraisal. There are generally two options for the involved parties regarding any property, residential or commercial, affected by the matrimonial proceedings. 1. The property can be sold and the proceeds divided appropriately. 2. One party can ‘buyout’ the other party. In either case, the value of the property will be required. In some cases, the two parties will choose one independent appraiser to perform the property appraisal. 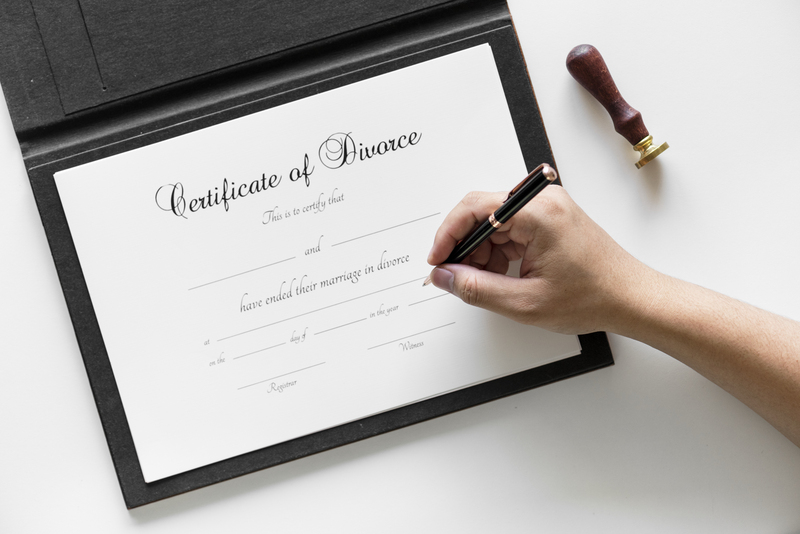 If both parties are in agreement with the appraised value, then the divorce appraisal will be utilized to determine how the property will be handled. If one or both parties are not in agreement with the appraised value, a second independent appraisal may be obtained. In other cases, especially if the parties are not amicable, they may opt to each independently hire an appraiser to value the property from the beginning. In all scenarios, matrimonial appraisals require experienced, qualified appraisers that are competent in providing high quality divorce appraisals which may be presented in court proceedings. Area Appraisal Services stands by their appraisals and has experience defending them in court.